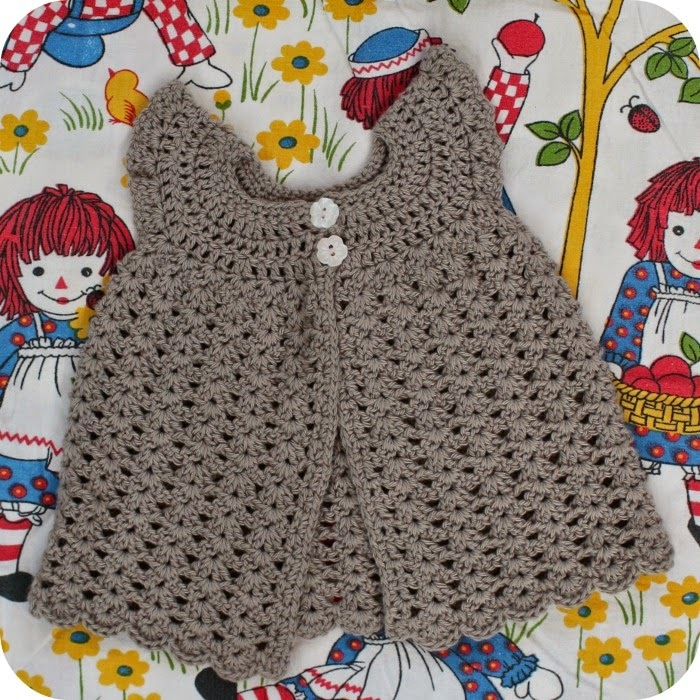 I made this sweet tunic up for my 1-month-old Niece and delivered it to them on Wednesday. 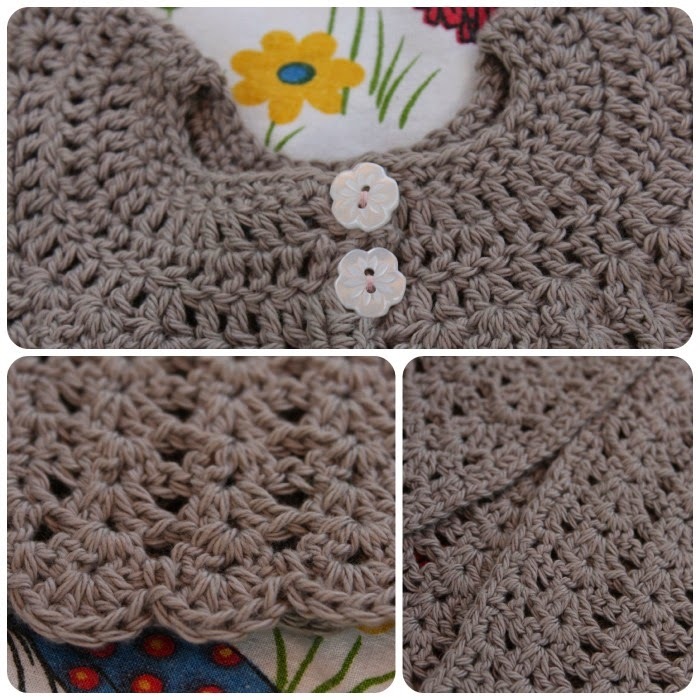 Such a sweet little pattern that worked up quite quickly and it's free! The tunic is a little too big for her right now but will go on over long sleeves in Autumn and maybe Spring depending on how quickly she grows. Gorgeous...perfect for autumn in Goulburn! Thanks J, I really like this pattern, I recently found the same pattern on my crochet pin board from about 2 years ago lol.